Mr. Camareno has litigated thousands of criminal cases. He has ten years of experience as a former prosecutor and he uses that experience to aggressively defend his clients. Office, (813) 234-4759, fax (813) 234-2405. 607-A W. Martin Luther King, Jr. Blvd., Tampa, Florida 33603. 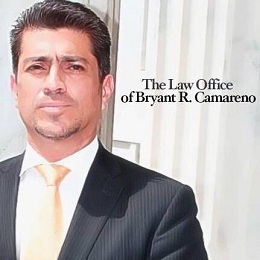 Cell number (813) 727-5461 e-mail bryant@camarenolaw.com. 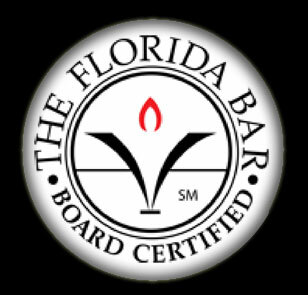 The hiring of a lawyer is an important decision that should not be based solely upon advertisements. Before you decide to ask us to send you free written information about our qualifications and experience.